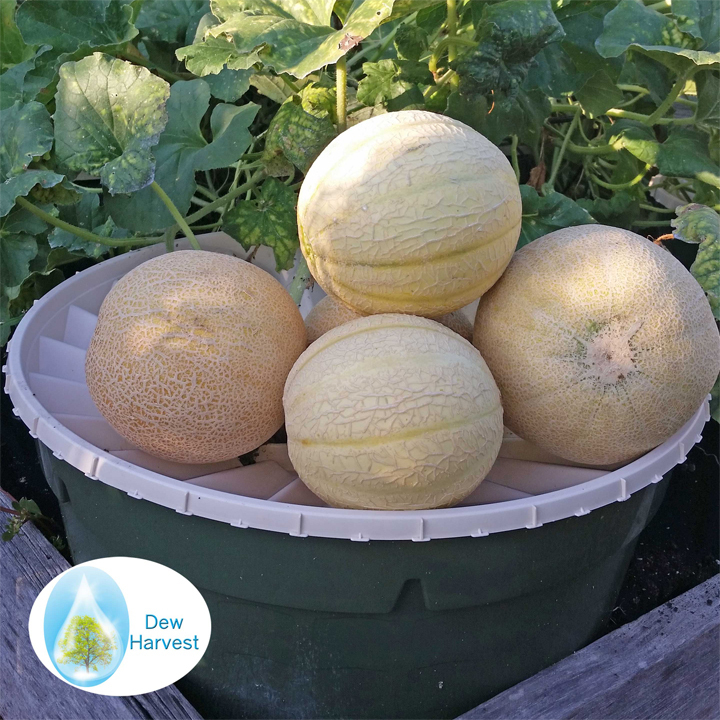 Dew Harvest LLC hasn't added a story. A few years ago, I took a break from studying medicine to read one of my favorite magazines from my younger years - Popular Science. In that edition, they were awarding their innovations of the year, the first LED white light bulbs, IPads, etc. The Grand Prize winner wasn't an electronic invention at all, however. It was a cylindrical basin with a corrugated lid with precisely zero moving parts, designed by biomimicry of the natural world for the very needed purpose of reversing the growth of deserts worldwide. This device, a Dutch invention called the Groasis Waterboxx, was meant to provide everything needed by a young tree to get established in a harsh environment - water was provided by the basin and collected on the lid from morning dew and occasional rainfall, the basin prevented evaporation of soil moisture and kept the base of the plant at a constant temperature. I eventually bought a few of the Waterboxxes to try myself, and was amazed by the results. 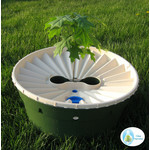 Trees I could never get to grow before, like the giant sequoia planted in my Midwestern climate, did wonderfully with the Waterboxx. I soon expanded to growing other trees and then whole gardens with this invention, eventually writing a book, The Waterboxx Gardener, so others could do the same. 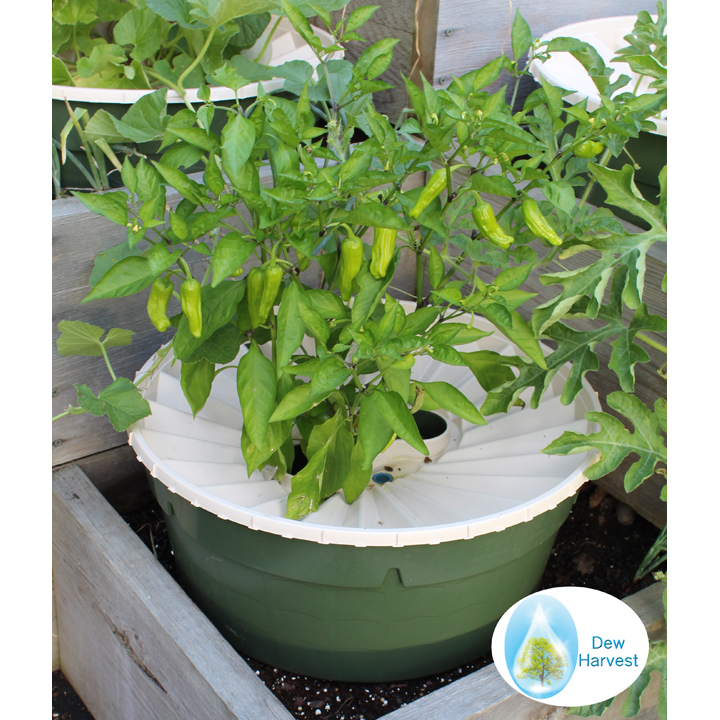 We began our company, Dew Harvest, LLC, in 2013 to sell the Waterboxx in the United States. While our company has sold thousands of Waterboxxes at DewHarvest.com since our founding, we are still having to import pallets of Waterboxxes from Holland a few at a time, an expensive and time consuming process. We plan to use the money from this campaign to expand our business, lower the price of the Waterboxx to our customers by bringing over whole shipping containers of Waterboxxes, and to eventually begin producing the Waterboxx here in the United States. The Waterboxx is truly needed, as we explain in our video. The triple threats of increasing carbon dioxide, worsening water scarcity, and poor nutrition causing diabetes and obesity can all be solved by use of this incredible invention. 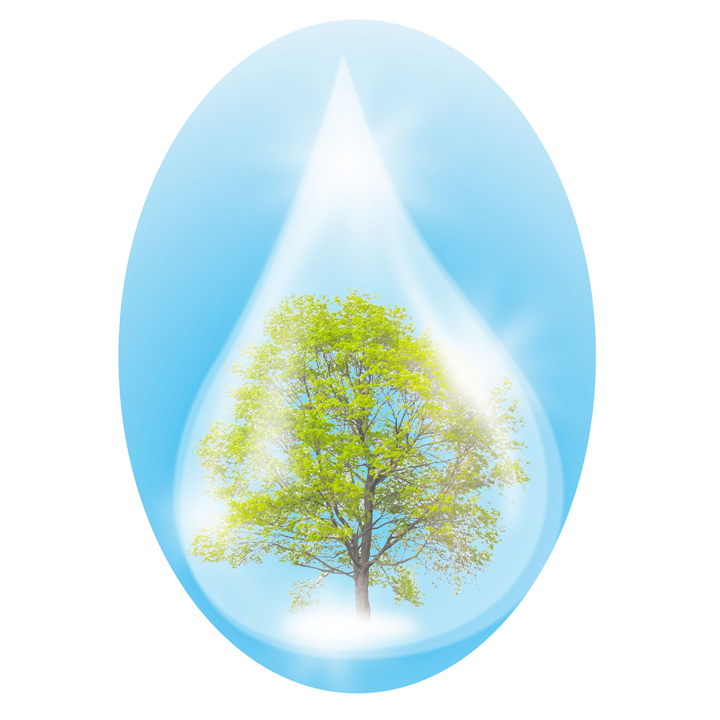 Personal, community, and church gardens could sprout throughout the country with the Waterboxx, as could tree plantations and woodlands with very little effort. If ever there was an invention that could change the world for the better, the Waterboxx is it! 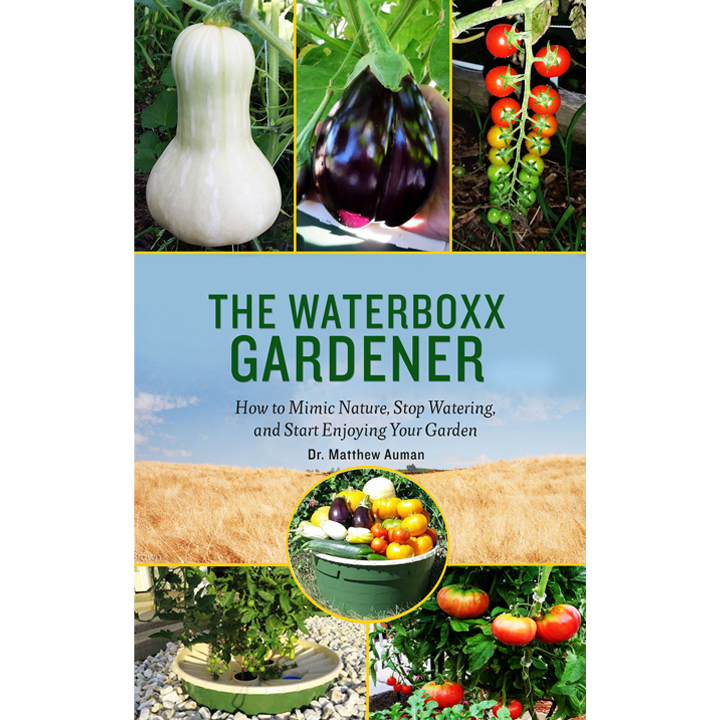 Please help us realize our dream of having Waterboxx planted gardens and trees throughout the United States by offering a small pledge of support. 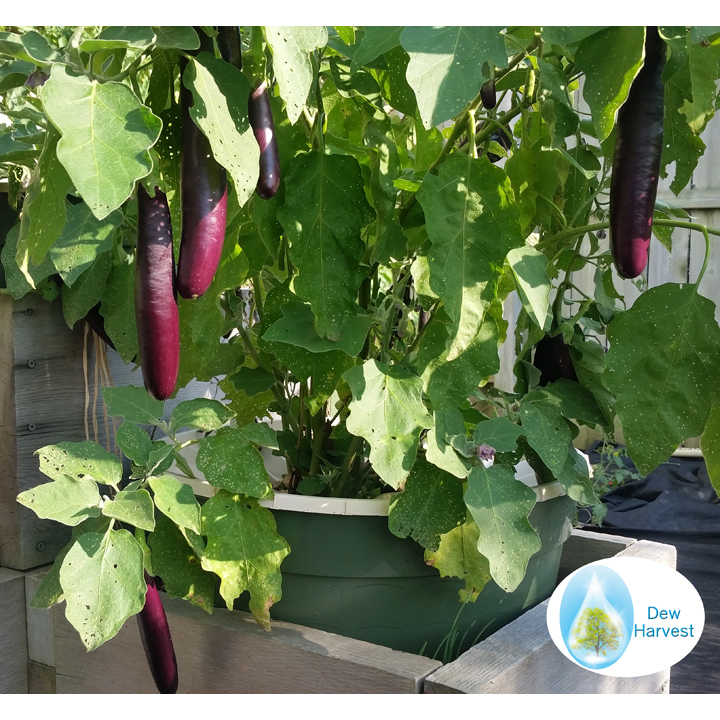 Larger pledges will get our E-Book emailed to you or even Waterboxxes (and our E-Book) for your own garden! Our crowdfunding campaign will run from January 13, 2018 to February 12, 2018. All contributions will be handled by WePay (for credit and debit cards) or PayPal for the security of your personal information. Thank You and Happy Planting! Dew Harvest LLC hasn't posted any updates yet. Dew Harvest LLC is managing the funds for this campaign. 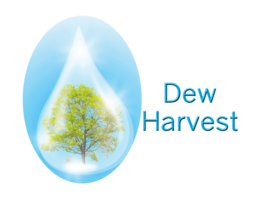 Dew Harvest ® is a registered trademark of Dew Harvest LLC in the United States.